Folks, singer Zayn Malik is coming to India for a multi-city tour in August. (Yes, you read that right). News agency IANS reports that for the tour, he will travel to about four different cities across India and it begins on August 3. "He will kick-start the tour from Mumbai on August 3 and then head to cities like Kolkata, Hyderabad and Delhi. We are planning to organise his concert in Nepal too," Vishal Pandey, Chief Operating Officer, JPR Events, told IANS. Zayn Malik is a global star and 2010's reality show The X Factor gave him instant success. He is a former member of British band One Direction. "I was trying to get One Direction (to perform in India) but they did not have dates," Sunil Hamal, Director, JPR events, which is organising the tour, told IANS. "Zayn has a very good fan following here so, I thought why not Zayn. I am also in touch with (his former bandmate) Liam Payne. I was little confused between Liam Payne and Zayn," he added. Zayn Malik, 25, quit One Direction in 2015. His first solo single Pillowtalk released in 2016. 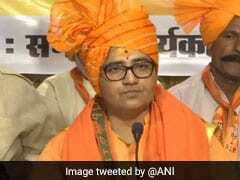 He also made the cover versions of Kailash Kher's hit songs Teri Deewaniand Allah Ke Bande. Zayn had earlier revealed that he collaborated with Oscar-winning musician A R Rahman for a song. 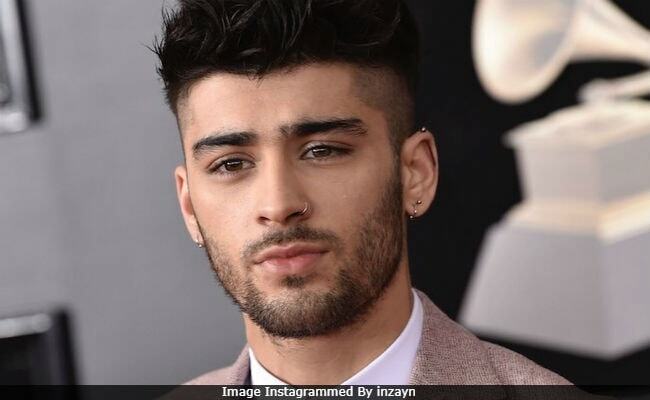 Months ago, Zayn Malik featured in headlines when an excerpt from his interview, in which he had said that Bollywood superstar Shah Rukh Khan 'came across as arrogant in movies,' went viral. "He always came across as slightly arrogant in the movies to me but when I met him in real life, he was so nice. He just completely changed my opinion of him," he had told Elle India. In 2015, the duo had taken this selfie at the Asian Awards. Hits like What Makes You Beautiful, Little things, Live While We're Young are part of his stint with One Direction.